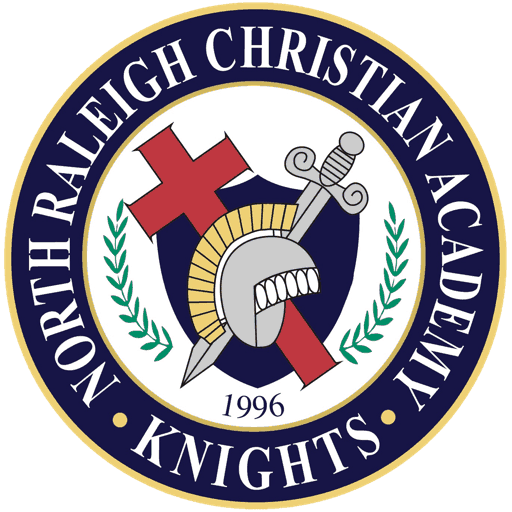 Congratulations to Natalie Loyd and Rick McAtee for being recognized by the North Carolina Soccer Coaches Association. Rick received the Private School Assistant Soccer Coach of the Year Award and Natalie was voted All State. 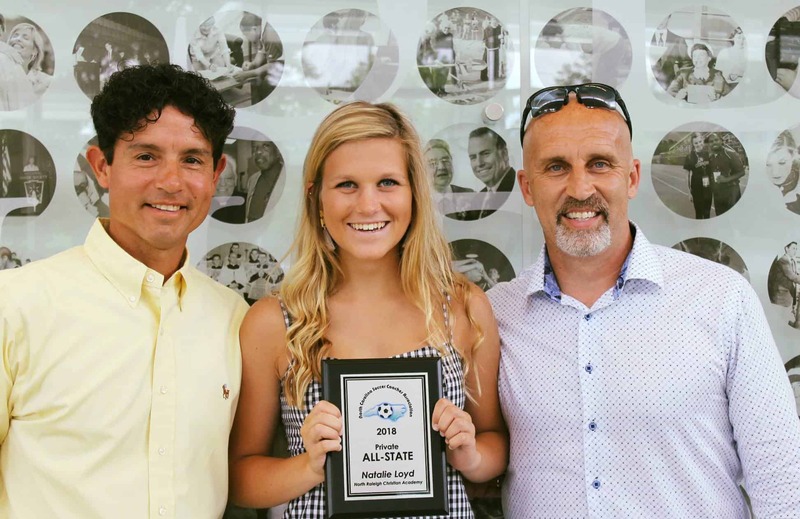 Natalie is the first female soccer player from NRCA to ever have received this honor from the NCSCA.